Easy one level living from this ground floor, end unit in the Fox Run condominium complex. This three bedroom, two bathroom unit offers an open floor plan, rock fireplace and private outdoor patio, creating the perfect place to entertain. The master bedroom is spacious with a large walk-in closet, en suite bathroom and private deck. Located within walking distance to downtown Bigfork and just minutes to Flathead Lake. Seller is a licensed real estate agent in the state of Montana. 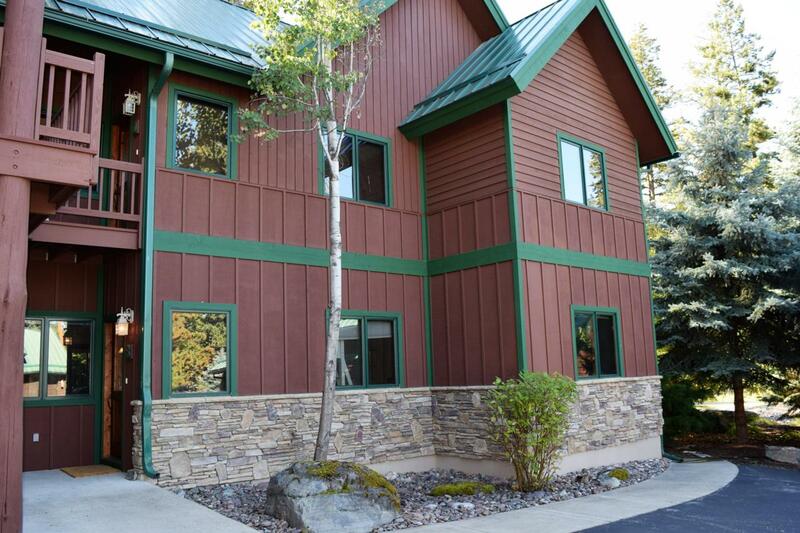 Listing provided courtesy of Tiffany Sherman of Glacier Sotheby's - Bigfork.